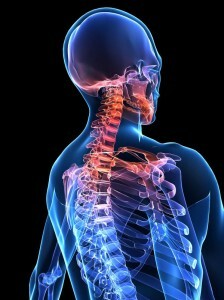 Kyphosis is a postural syndrome of the upper back and neck. Typically the upper back appears curved with rounded shoulders, the shoulder blades are protracted (positioned further away from the spine) and the chin pokes forwards rather than being tucked in. This syndrome is present in all sections of the population. In sports world, cyclists and baseball catchers are at risk as they have to hold postures for long periods as well as the amateur bodybuilder who over develops and tightens the pectoralis (chest) muscles neglecting the muscles in the upper back. 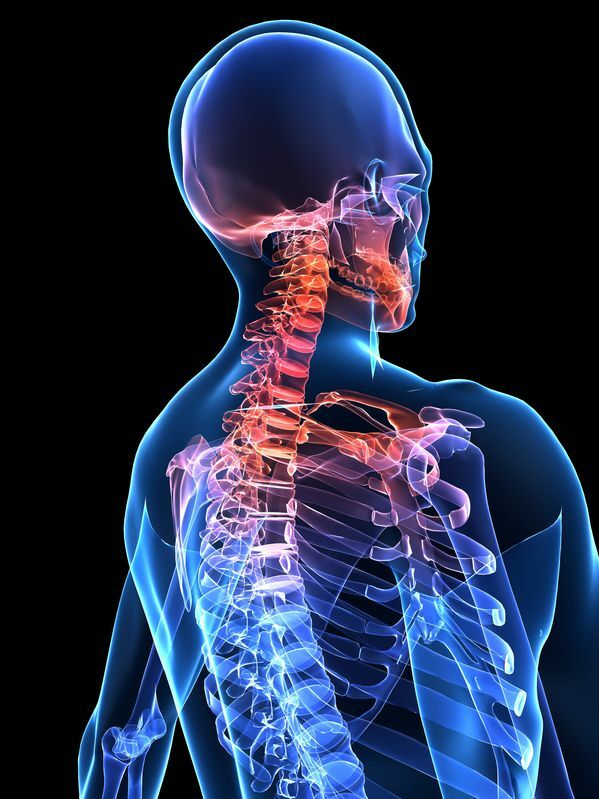 Cervical posture syndrome is sometimes also called upper crossed syndrome. This is due to the muscle imbalances which are present with this type of posture. For example, the pecs and posterior neck muscles are tight and the muscles of the upper back and deep neck flexors are weak. If you connect the two tight muscle groups and the two weakened muscle groups with two straight lines, they form a cross shape, giving the condition its name. A burning or aching sensation in the upper back and neck. The muscles at the back of the shoulders and upper back (trapezius, latissimus dorsi and rhomboids) are weakened and stretched. In particular the sternocleidomastoid muscle is tight and shortened causing the jaw to be protruded forwards. Error: Error validating access token: Session has expired on Friday, 19-Apr-19 21:23:04 PDT. The current time is Thursday, 25-Apr-19 03:00:10 PDT.